These books are not autographed. Original I Choose translated to Spanish. An award-winning book suitable for every human being on the planet, but especially those age 3-8 and the folks who work with them. Just $5.95 plus minimal s&h...priceless. 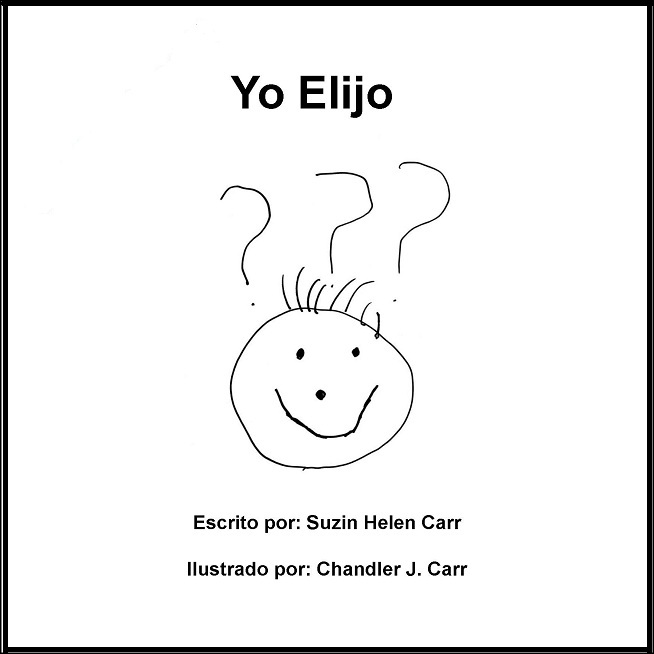 Translated with the help of the Early Learning Coalition of SW Florida!